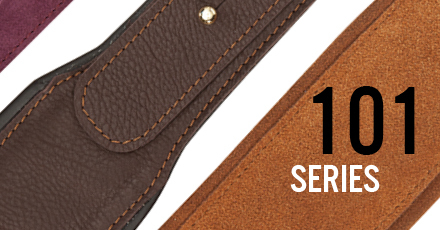 This strap is comfortably is padded and lined in soft leather. 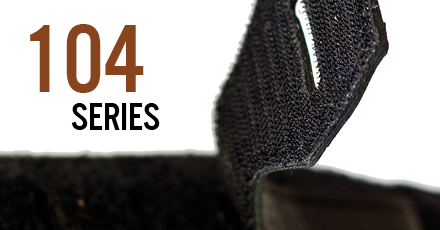 Adjustable through practical brass knobs, the strap is dedicated to guitarist PRO. 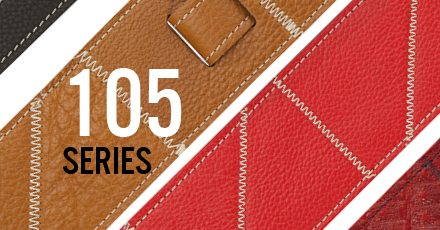 A large and comfortable strap dedicated to bass players. Made of leather is resistant, reliable and padded to fit the shoulder of the musician. Adjustable in length by two handy knobs. 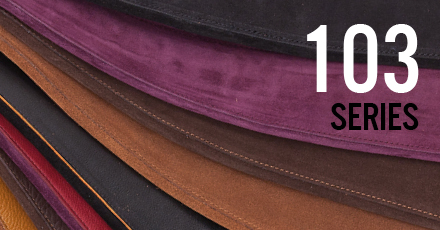 You can choose between suede and leather, between a smooth lining or not. The padding is great, but the real difference comes from the regulation, possible through a practical and very strong velcro. 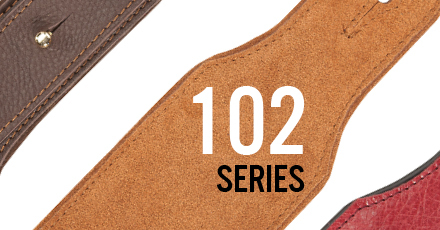 The quick adjustment through a sliding velcro makes unique this strap, moreover it is made of high quality leather. Leather and hide mixed in a simple patchwork! A very pleasant strap and practical to use.